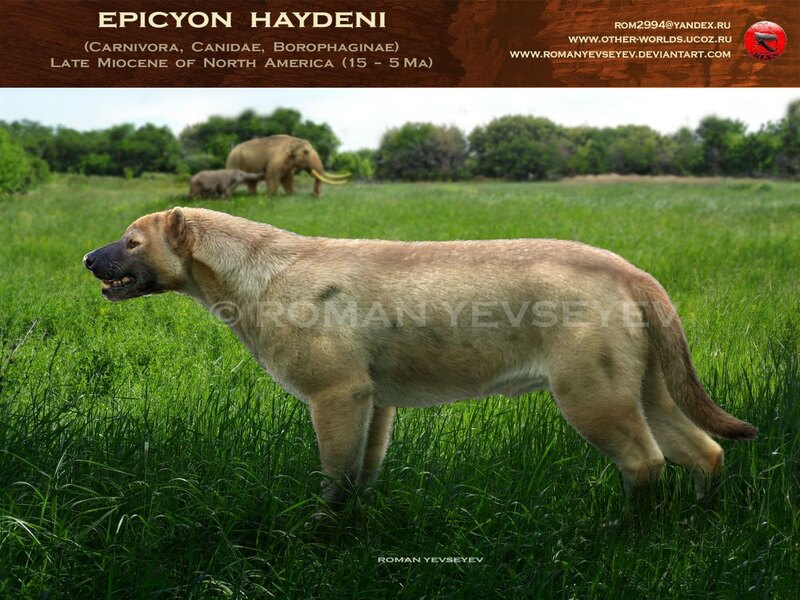 When you first look at Epicyon pictures, you might come to the conclusion that this animal was some kind of big cat. 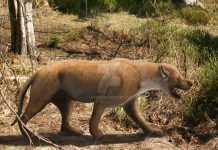 After all, its head is shaped like that of a big cat. However, that would be the wrong assumption. 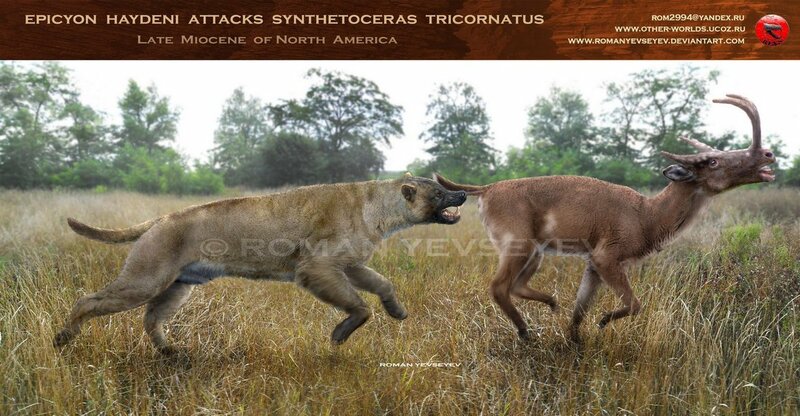 That’s because this carnivore was one of the true prehistoric dogs of its time. A true canine that belongs to the same family as hyenas and wolves – and yes, dogs too. And they were pretty big as well. 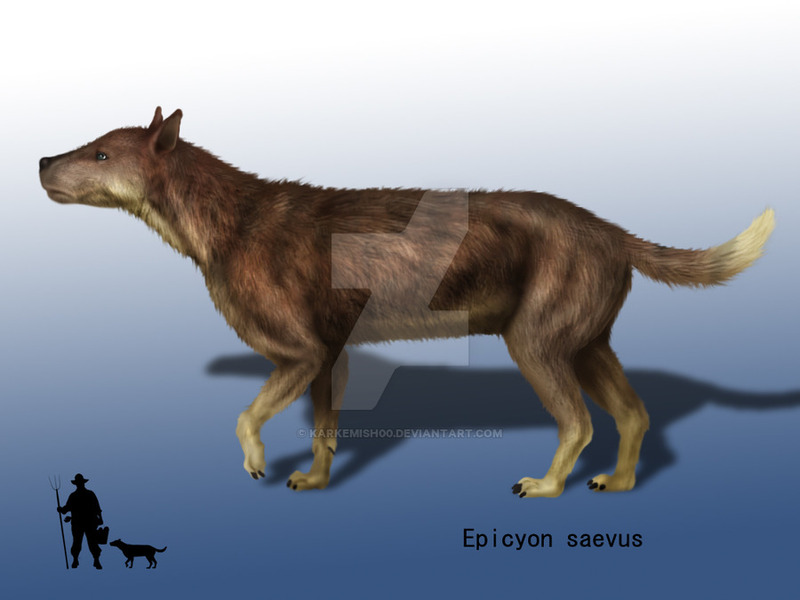 Epicyon was approximately 5 feet long and weighed around 500 pounds. That made it about the size and weight of a lioness. 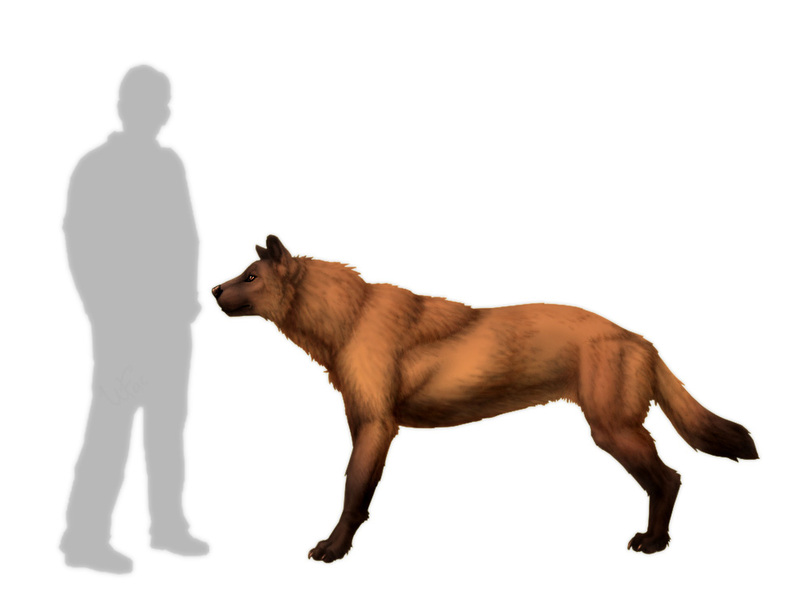 Paleontologists assume that this animal hunted in packs like wolves did but they aren’t exactly sure. 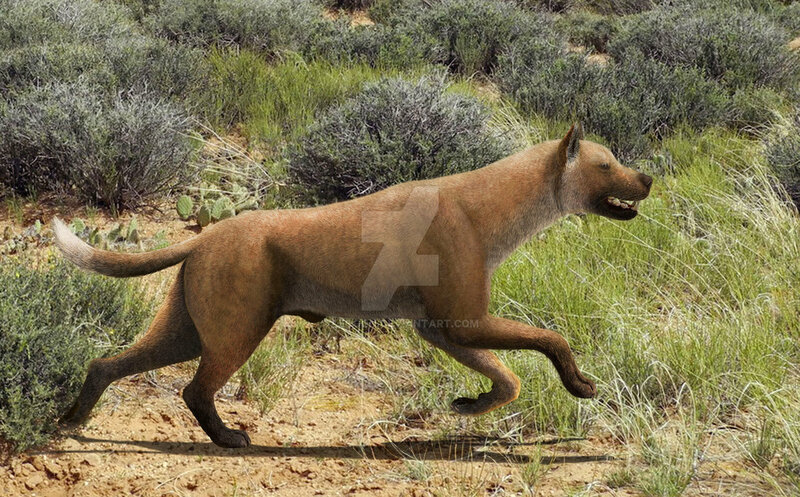 It may have hunted in packs or it may have been a solitary scavenger – much like a modern day hyena. 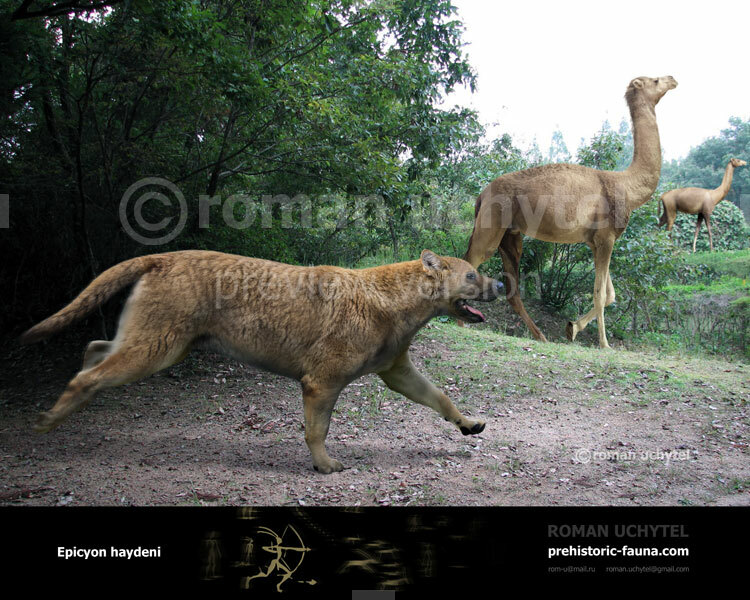 Another one of the interesting facts about Epicyon is that paleontologists don’t know anything about its diet either. It could have been a scavenger and lived off of carrion, or it could have been an active hunter. 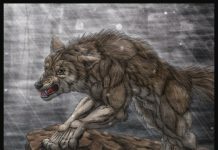 However, it did have a powerful set of jaws that allowed it to crunch bone and extract the marrow out of it.